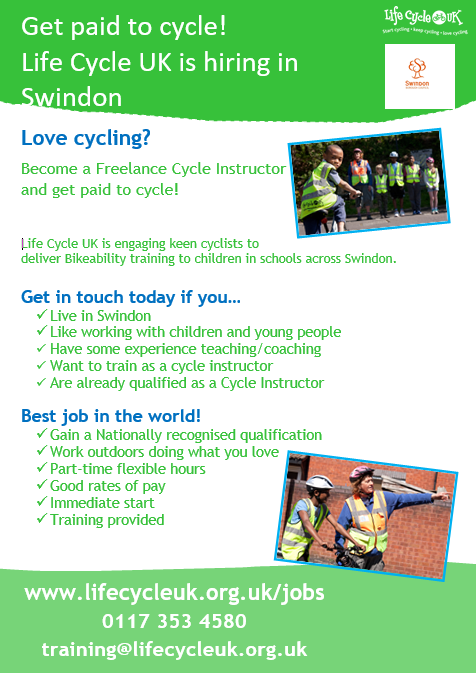 Fancy a Job in Cycling? 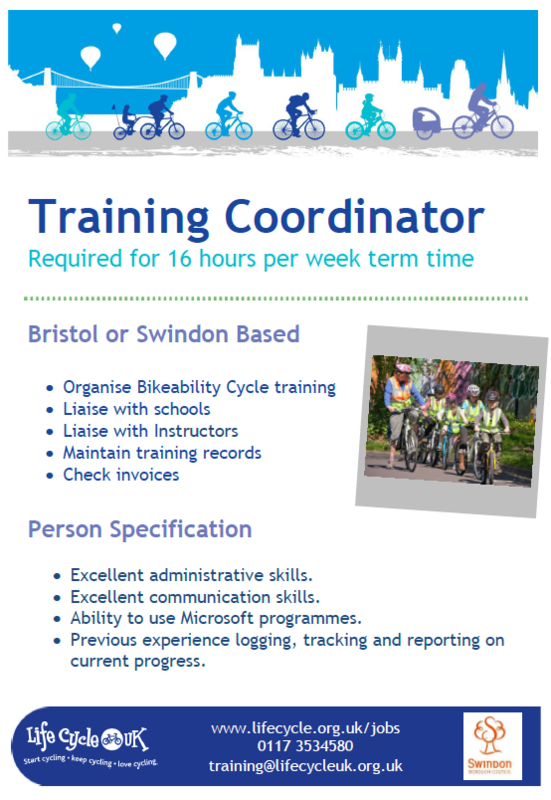 Life Cycle UK are recruiting a Bikeability Training Coordinator and Freelance Bikeability Instructors in Swindon. 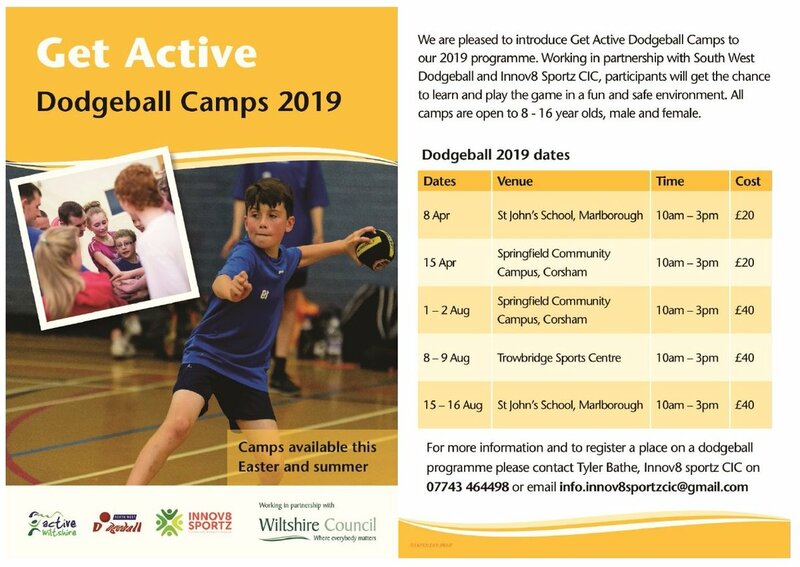 For details and to apply see the Life Cycle UK website. New Community Pump Track Open! Three dedicated volunteers from BMX Wroughton have worked tirelessly for the past 3 years to get a PumpTrack built in Wroughton. Their hard work has paid off and now this free to use facility is open for people of all ages and abilities to enjoy. Why not come along to their grand opening event on Saturday 21st of July to check it out for yourself?